Why fall in love with Belle Mont Farm? Do we hear wedding bells? Well, if you’re not already planning on popping the question, you’ll soon change your mind with Belle Mont Farm’s Valentine’s Package. In fact, love is in the air so much at this luxury boutique resort that Belle Mont Farm is celebrating Valentines Day throughout February. 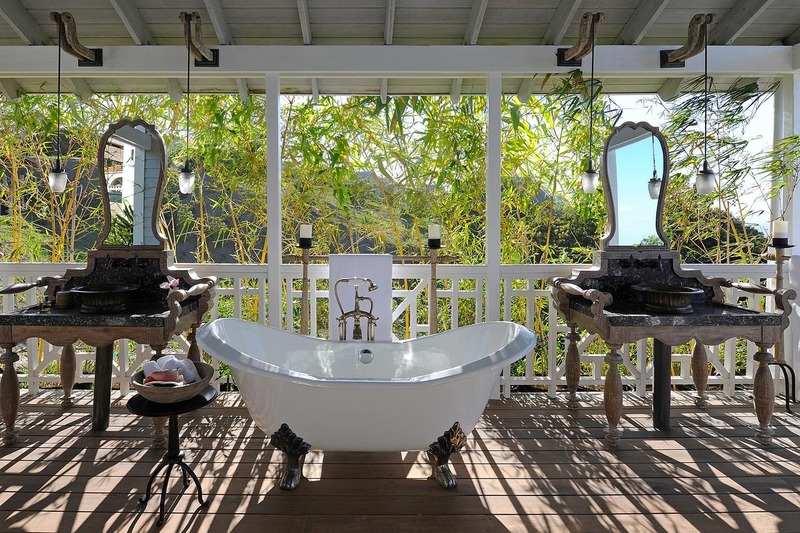 Nestled amongst lush, green forests and organic tropical farmland overlooking the Caribbean Sea in St. Kitts, Kittian Hill is a pioneering, holistic resort featuring the most beautiful luxury Cottages, villas and farmhouses that will harmonise you with the one you love, the West Indian people and the land itself. 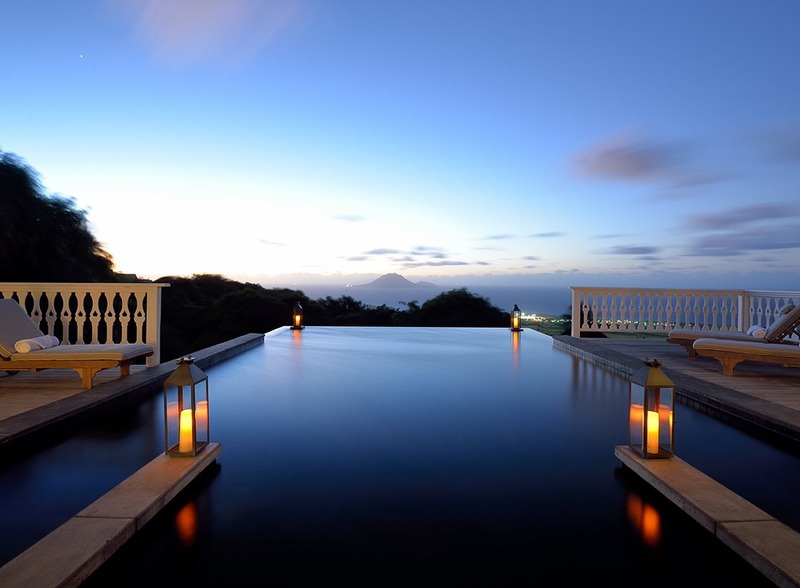 With direct flights from London, New York, Miami, Atlanta and Puerto Rico, you’ll be greeted with a chilled bottle of Prosecco in your Luxury Cottage before a lovers dip in your own, private infinity pool. 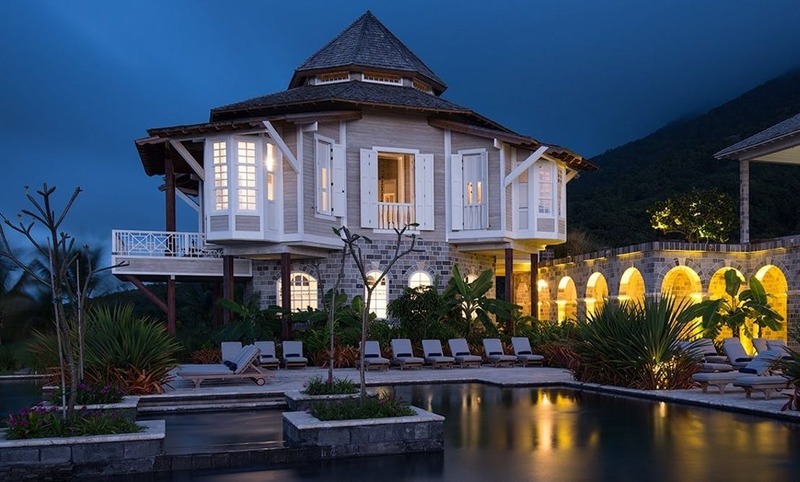 After a Couples Massage at The Wellness Cottages or a few rounds on the world's most edible golf course, it’s time for a 3-course dinner at The Kitchen… we should tell you that Belle Mont is bringing the farm-to-table movement to the Caribbean so expect the best, freshest provisions sourced from the surrounding farms. As you wake and chill on your private wrap-around verandah. the spectacular views of Mount Liamuiga across the bay will fill you with a sense of love and connection that you’ll rarely find anywhere else. Expect the same feelings of love when you see your breakfast! Wedding, Honeymoon and all year round packages are also available and if you’re lucky, you’ll get to visit during one of the local Art, Music, Culinary or Film Festivals! Play a few rounds on the world’s most edible golf course! WARNING: Belle Mont Farm’s Valentine’s Packages may urge marriage proposals!